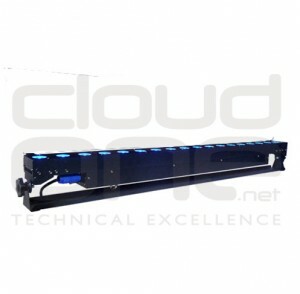 Many available, long and short nose, black and chrome and bars of 6 also. 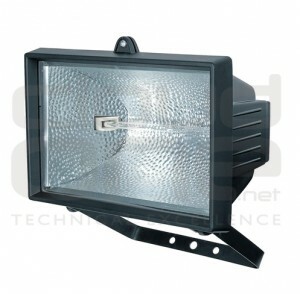 IP rated floods. 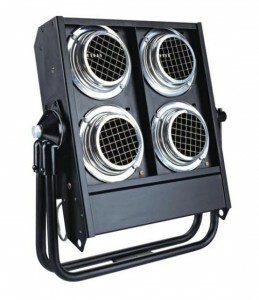 Both 500w and 1kw available. 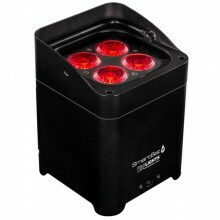 IP rated battery uplighter with 8-12 hours battery life. 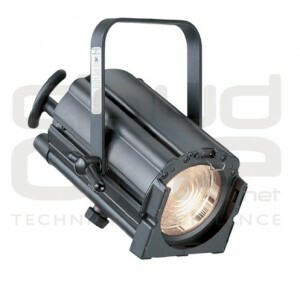 Full wireless DMX capability. 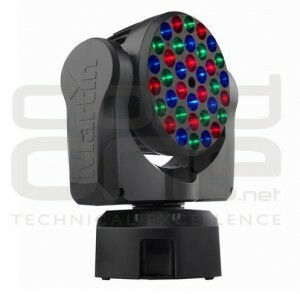 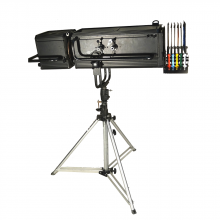 Moving beam fixture with gobo & colour wheel. 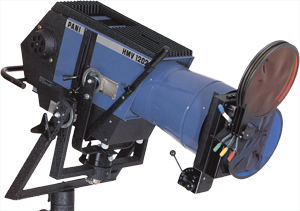 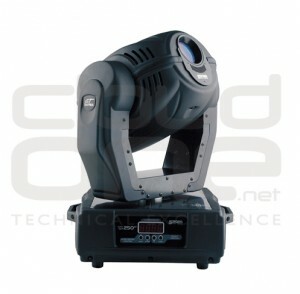 Moving spot light with gobo wheel. 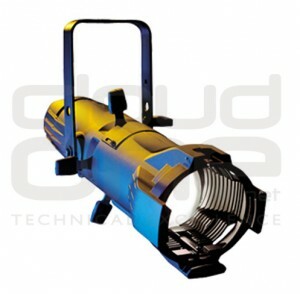 Available in a pair. 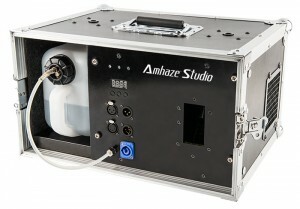 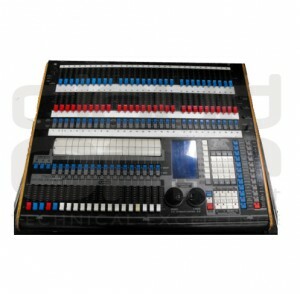 Water based DMX hazer. 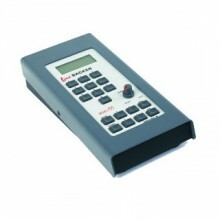 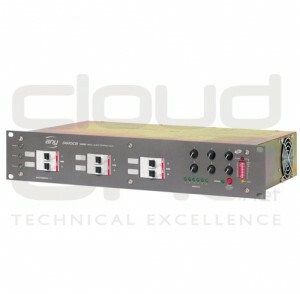 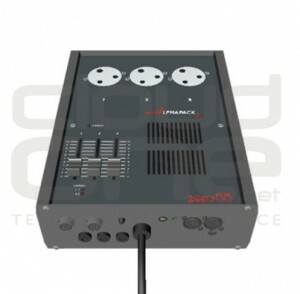 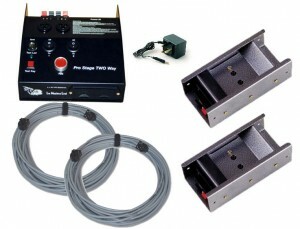 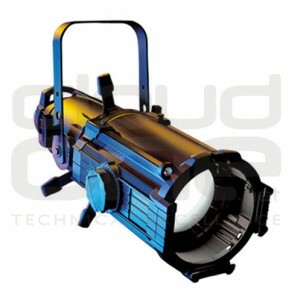 Silent running, high output hazer perfect for TV and theatre. 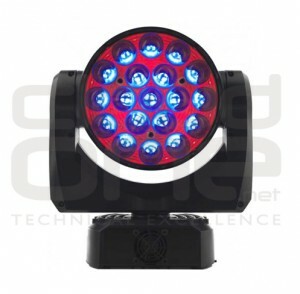 Tungsten followspot with colour magazine and iris. 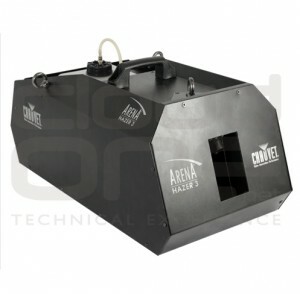 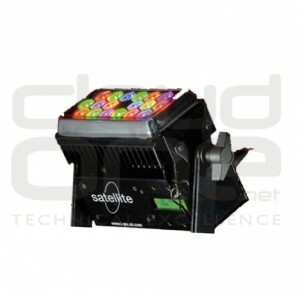 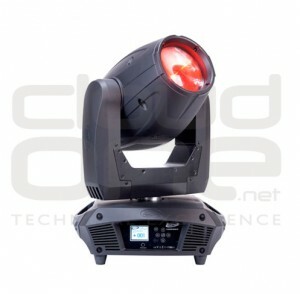 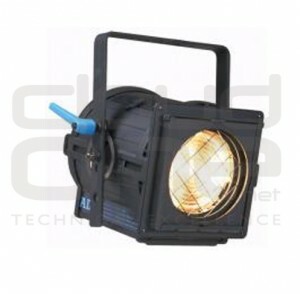 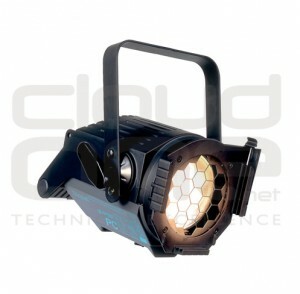 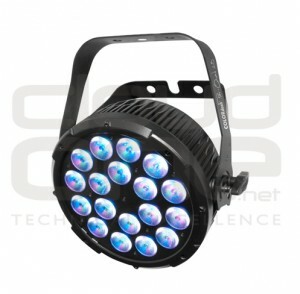 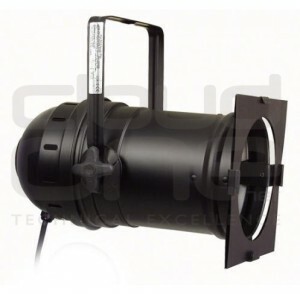 Available in a pair/ 1200W HMI beam with colour magazine and ballast. 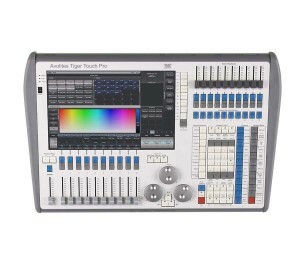 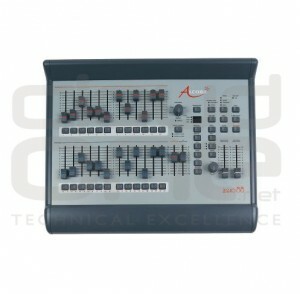 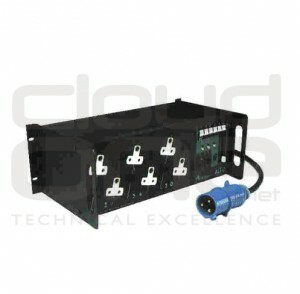 includes 2 flash pods, a 2 way controller and cabling. 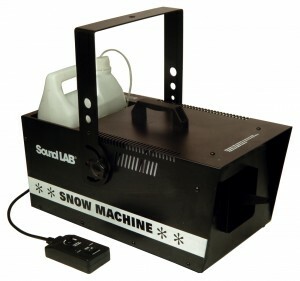 Available in a pair, high output foam and snow machine.